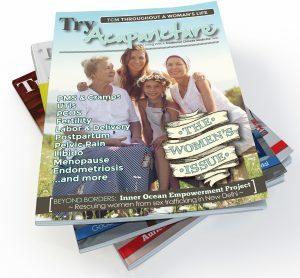 Welcome to the directory of TryAcupuncture.org! 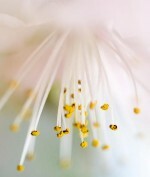 Search our site to find a qualified acupuncturist. 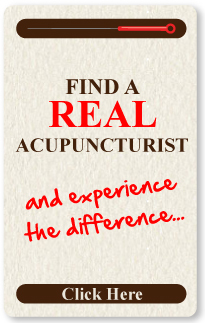 Search for acupuncturists by name. About: Our focus is to empower clients to live healthy, happy lives. This involves education regarding their situation from both the Western biomedical and the Classical Chinese perspective. It is important for a person dealing with health issues to understand their unique constitution and the factors that contribute to their dis-ease, so that they can regain control of their body and well-being. Chinese medicine provides a deep, holistic understanding of an individual’s physical, emotional and energetic state, and provides clear direction for the process of healing. About: Dr. Tiejun Tang has over 30 years clinical experience. He has studied and worked in 5 different famous medical universities in China. He has practiced in 3 top university hospitals and has taught Chinese medicine in 2 universities. He was appointed as a vice professor of Sun Yat-Sen University of Medical Sciences in 1999, when he worked as post-doctoral researcher. 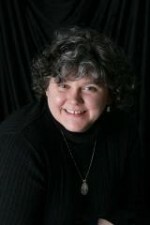 About: Lana Moshkovich, LAc, ND, MSOM, trained in both Western and Traditional Chinese Medicine (TCM), offers acupuncture, as well as a dietary approach, alone or with herbal remedies, to resolve musculoskeletal pain and numbness, gastrointestinal complains, chronic conditions, insomnia, anxiety and women’s health issues. She has opened a new office in the heart of downtown Glenview on the second floor at 1834 Glenview Road. 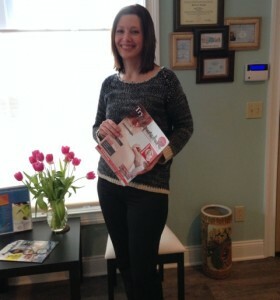 She states, “My primary goal is to provide my patients with a broader understanding of health and a more lasting sense of well-being. Instead of the traditional disease-centered focus of conventional medicine, naturopathy and Traditional Chinese Medicine apply a patient-centered approach that addresses the whole person, rather than simply symptoms. About: Balance Wellness Acupuncture & Herbal Medicine provides personalized & holistic health care to help patients look and feel their best. 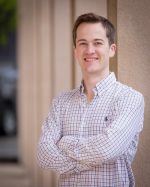 Founder & Owner, Chris Goddin is a Licensed Acupuncturist in the state of Texas, providing acupuncture, nutritional guidance, cupping, gua sha, asian bodywork, herbal consultations and supplements, and mind-body exercises to patients throughout Austin. Business Name: Teresa Green, L. Ac. About: Promoting great health using Traditional Chinese medicine, Chinese herbal medicine, practical lifestyle tips with an emphasis on positive living. 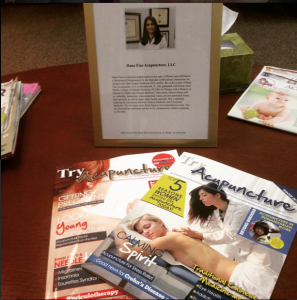 About: I am an acupuncture physician in a multi-disciplinary practice with chiropractors and massage therapists; we specialize in pain. Street Address: 3420 Duck Ave.
About: Our experienced staff under the guidance of Dr Ashley Hoyt and Dr Kris Bly are here to provide an alternative medicine approach to total wellness and a healthier lifestyle through Acupuncture, Massage, Bio & Vitamin Injections, Restorative Skin Care and Herbal Supplements. We take most insurance. Our focus is on ‘wellness’ not ‘illness’. Our goal is to enable, not prescribe. Having years of experience in offering our services to Key West, we are also advocates of alternative medicine education. We will help you find a way to feel better and know better.